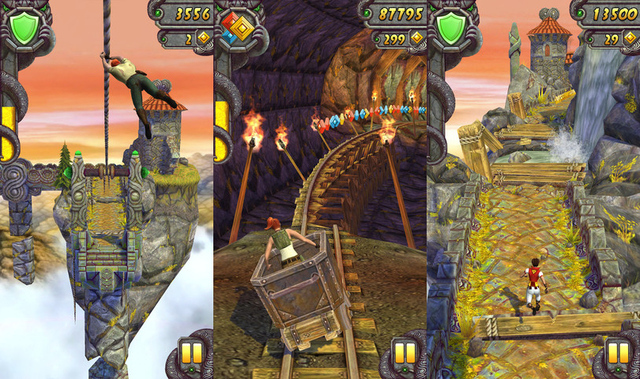 Imangi studios gave us the acclaimed game Temple Run, which took the world by storm. Now, they have finally come up with a sequel to it, “Temple Run 2”. The game builds on its predecessor with some extreme graphic improvements. The game has been built from scratch in order to really expand its horizons. Temple Run 2 is built on the Unity engine, which gives some really eye catching textures. 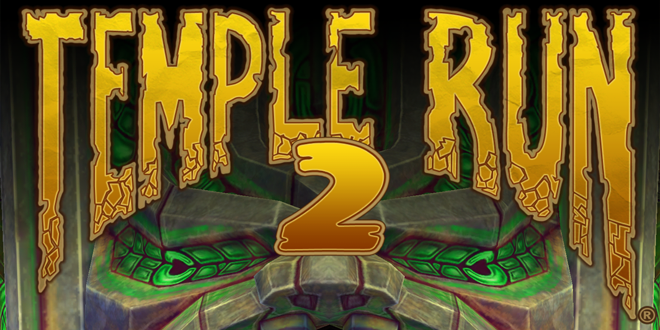 Temple Run 2 looks entirely different yet it retains its essence which made the original such a success. New power ups are available, and now you have a Bigger, more Scarier Temple Guardian running behind you to rip you apart. The game will arrive on the Play Store on Jan 24th. I personally can not wait to play the game, what about you?